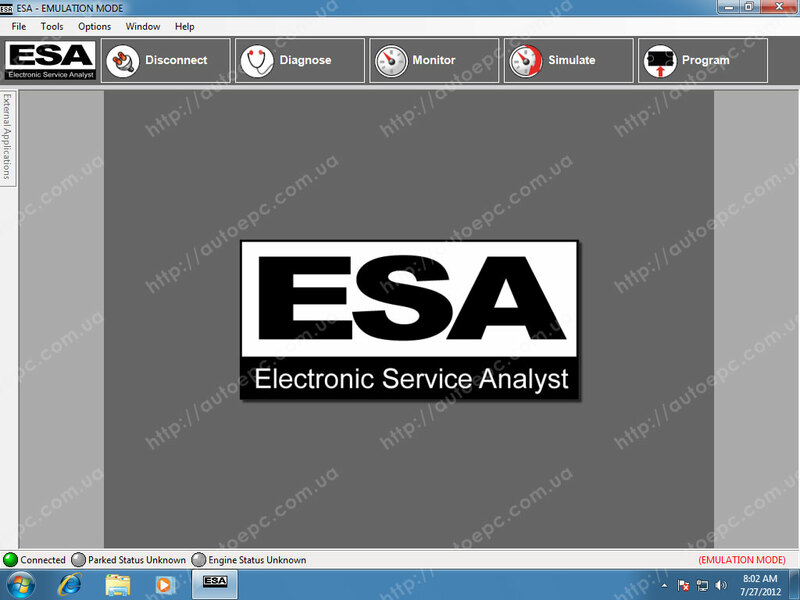 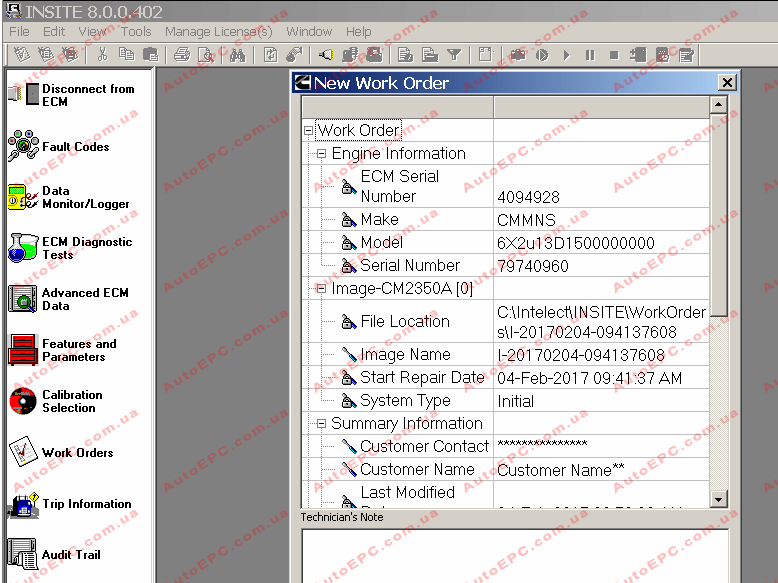 DDDL 8.02 application is the electronic tool for servicing Detroit Diesel’s DDEC VI equipped engines (S-60, MBE 4000, MBE 900, HDE). 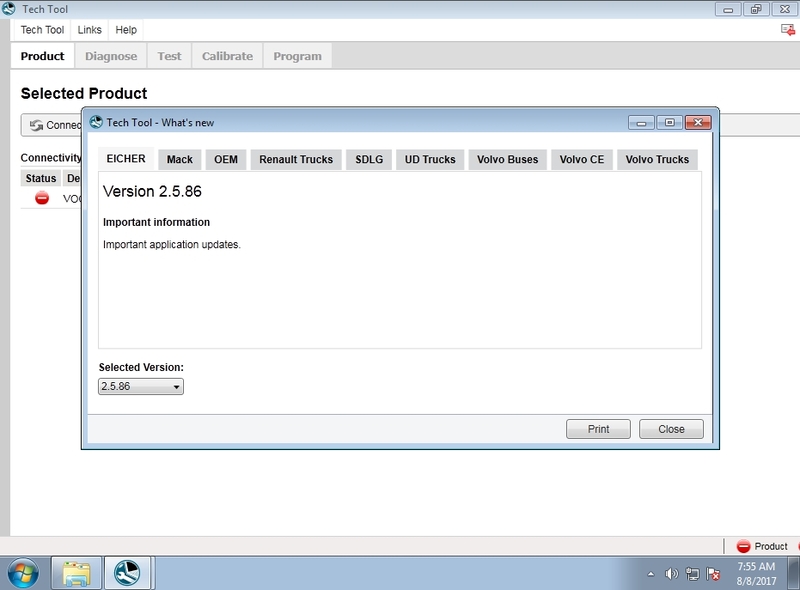 Note: It is not backward compatible with earlier versions of Detroit Diesel electronic systems. 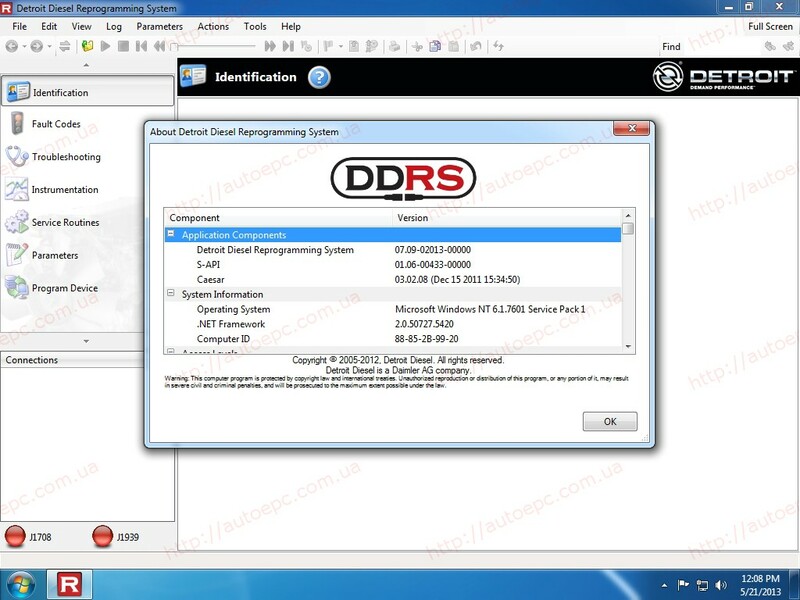 Those systems will continue to be serviced with DDEC 6. 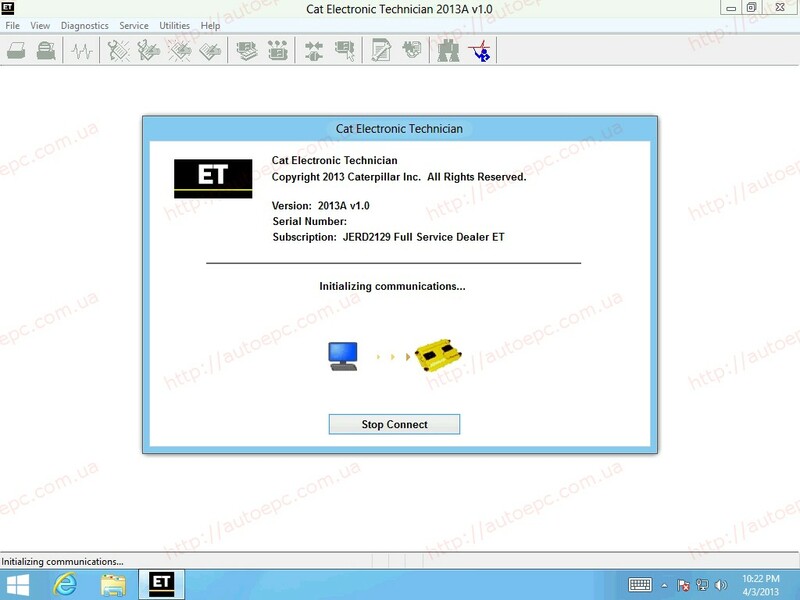 The DDEC VI electronics system contains two controllers, the MCM (Motor Control Module) and the CPC (Common Powertrain Controller). 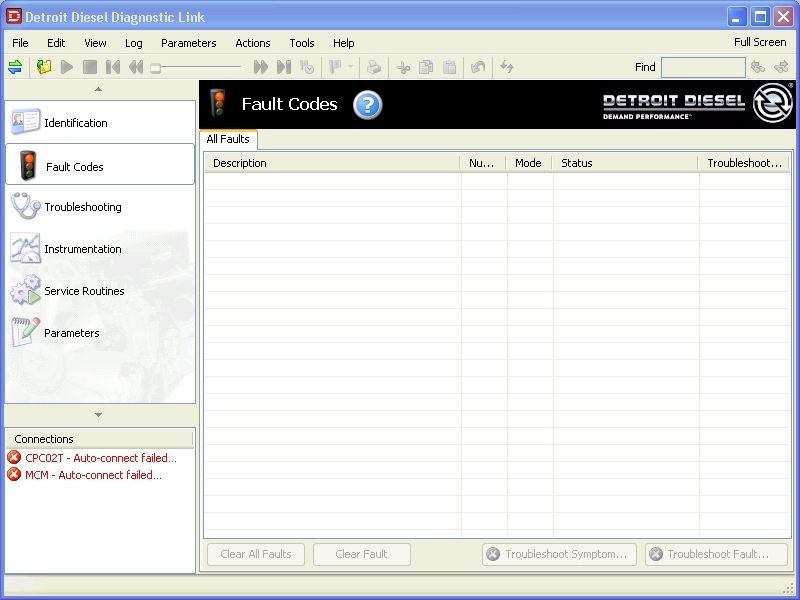 Detroit Diesel Diagnostic Link 6 performs diagnostics on DDEC and MBE electronic engines prior to the 2007 model year.